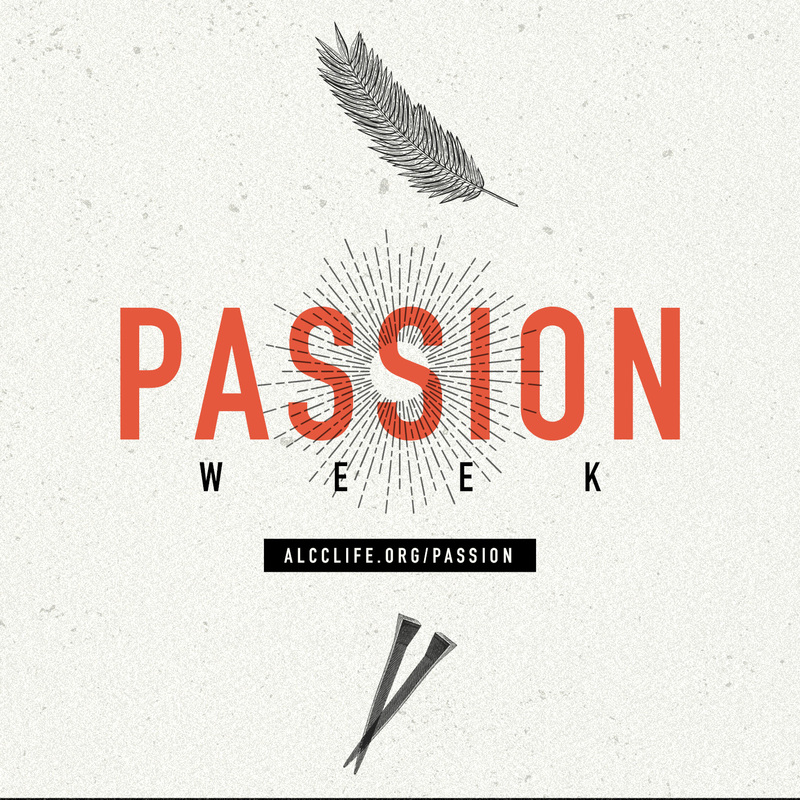 Join us as we celebrate Jesus' love, sacrifice, and life. You, your family and your loved ones are welcome to come to any one our experiences. Note: Children's Ministry will be available for ages 6 weeks - Kindergarten. 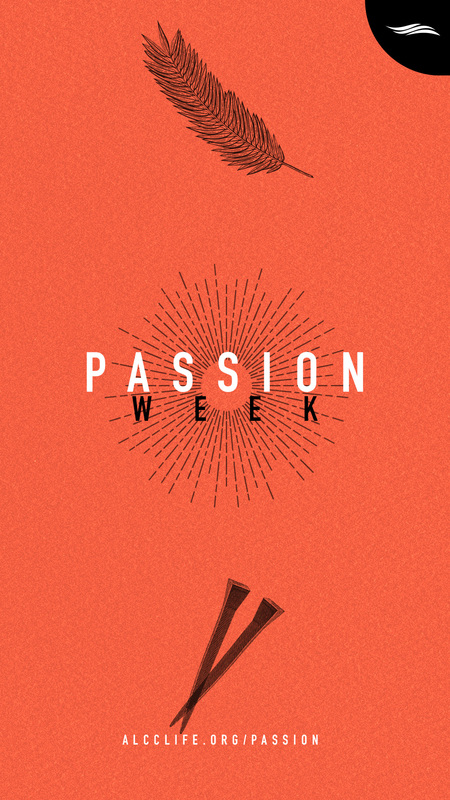 If you can't make it to campus, join us online for Passion Week. 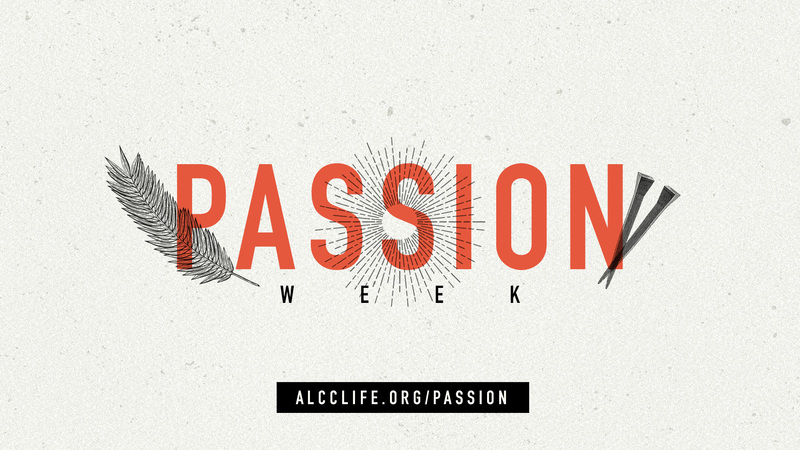 We'll be streaming all of our services live. Our broadcast times are in Eastern Standard Time. Visiting a church for the first time can be exciting but also a little overwhelming. To help you make the most of your experience, here is some helpful information to help you feel right at home. ‍During your visit stop by the next room so that we can greet you, answer any questions and answer any questions you may have. ‍For fresh food finds , great resources, and a variety of hot & cold drinks visit the Wellspring Café. WHAT IF I HAVE A FAMILY? We have fun-filled, age-appropriate experiences for your little one to grow in God. Children’s Ministries are available on Sundays and Wednesday for kids 6 weeks - 5th Grade. Junior High & High School Students Ministries are available Wednesday nights at 7pm only. Each service takes about 90 minutes from beginning to end. We start off with three to four songs and then hear a Bible-based message. If you’re visiting for the first time, we encourage you to fill out a Next Card in service and stop by the Next Room. We’d love to meet you and help point you in the right direction. Everyone is welcome at Abundant Life and we want you to feel at home. Most people wear casual attire, so don’t feel like you have dress up. Come as you are and whatever makes you comfortable. Save the images and share them on your favorite social platform.